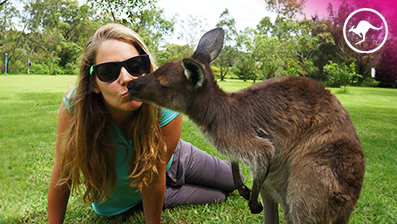 UltimateOz provides a fixed mailing address for your entire stay in Australia. For only $99 for 12-months, we will hold your mail for you to collect or scan it to a secure online account. This way you can access your mail anywhere and anytime. Easy! 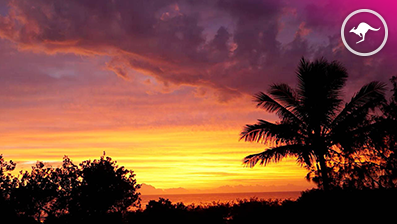 To verify your account and receive scannable letters via email, UltimateOz may ask you to verify your account by supplying us with a copy of photo identification or a copy of your passport. 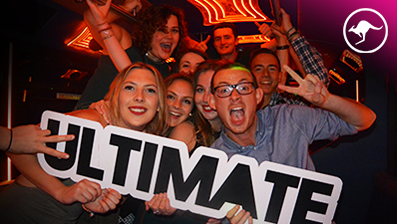 UltimateOz reserves the right to cancel any mail service account that appears to be fraudulent in nature and notify the necessary parties. Photo identification must be shown when collecting mail and parcels. 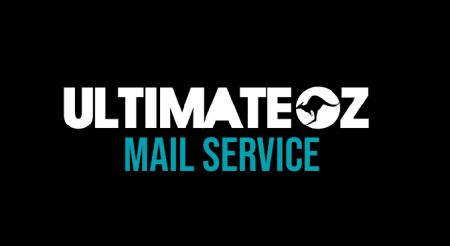 Due to administration and processing costs, the UltimateOz Mail Service is a non refundable product. Change of mind purchases are not permitted. IMPORTANT: After purchasing this product you will receive an email with your account details. This email will be sent within 2 business days.